Published by Herbert Jenkins Limited, 3 Duke of York Street, London First edition 1963. 1963. Published by Collins Brothers & Co., Ltd., P. O. Box No. 1 Auckland. 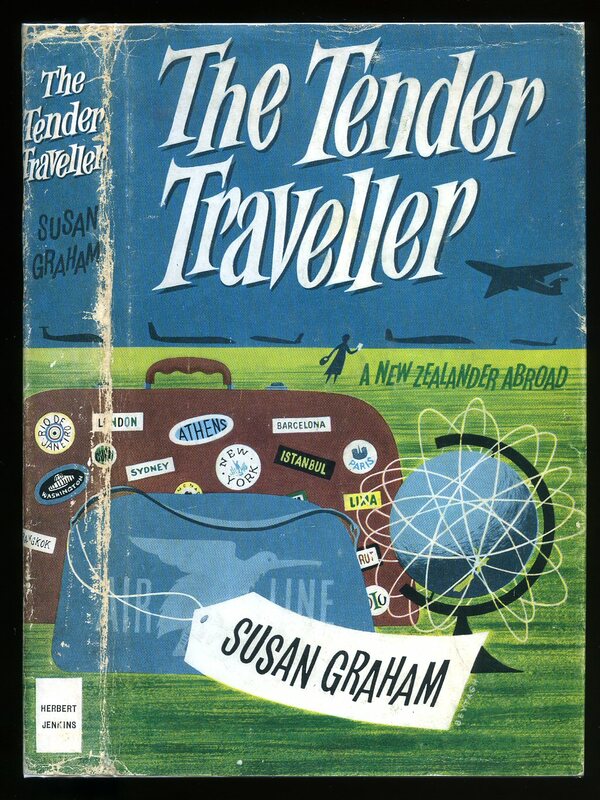 First edition 1969. 1969. First edition hard back publisher's original quarter green cloth, white cloth covers, gilt stamping to spine. Landscape 10¾" x 14¾" unpaginated. 36 monochrome and 9 colour full page drawings with text opposite. Fine in Very Good dust wrapper with short closed tears to corners, not price clipped. Dust wrapper protected. Member of the P.B.F.A. Published by A. H. & A. W. Reed 182 Wakefield Street, Wellington. 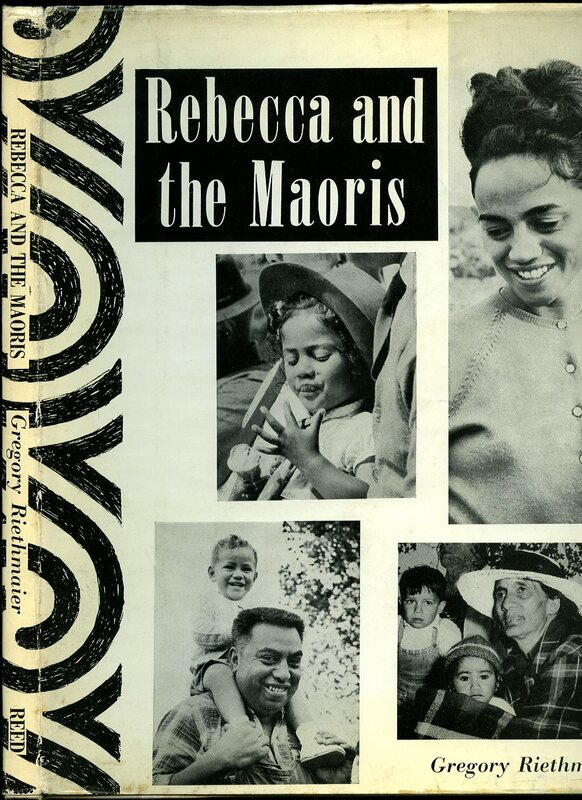 First Edition 1964. 1964. First edition hard back publisher's original pictorial covers. Folio 11½" x 9¼" unpaginated. Illustrated throughout. Fine in Very Good dust wrapper with small surface rubbing to spine tips and corners. Dust wrapper protected. Member of the P.B.F.A. Published by Lakeside Publication First Edition 2010. 2010. First edition in original overlapping card wrap covers. 8vo. 8½'' x 5¼''. 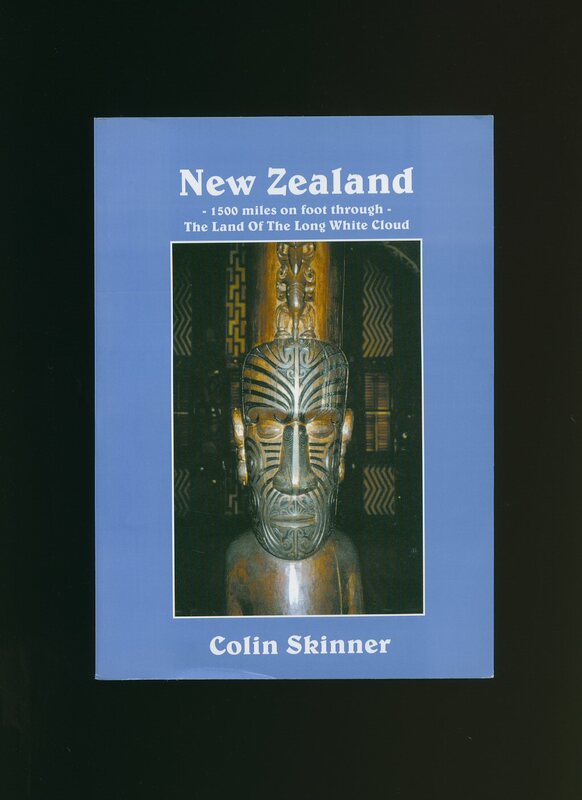 Contains 68 [x] printed pages of text with colour and monochrome photographs throughout. The overlapping edges and torn and chipped and in Very Good condition, no dust wrapper as published. 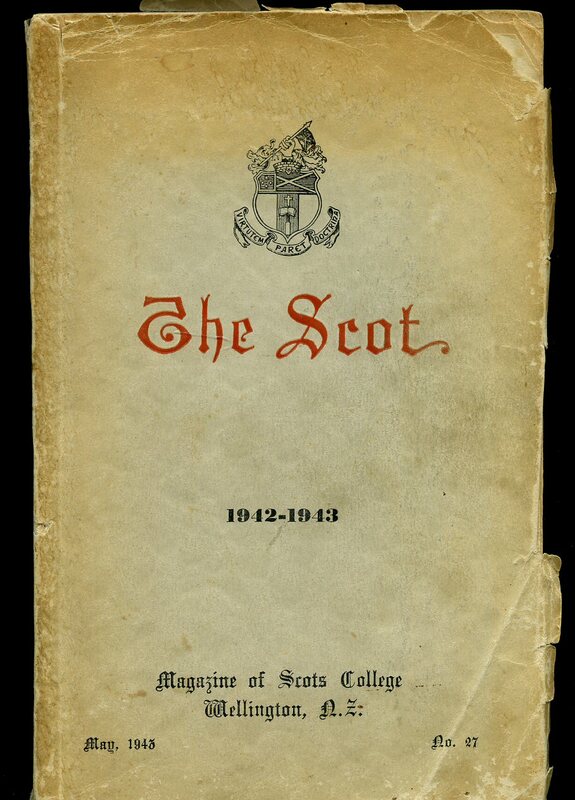 Loosely enclosed is a SIGNED Compliments Slip by the Headmaster of the Scots College. Member of the P.B.F.A. 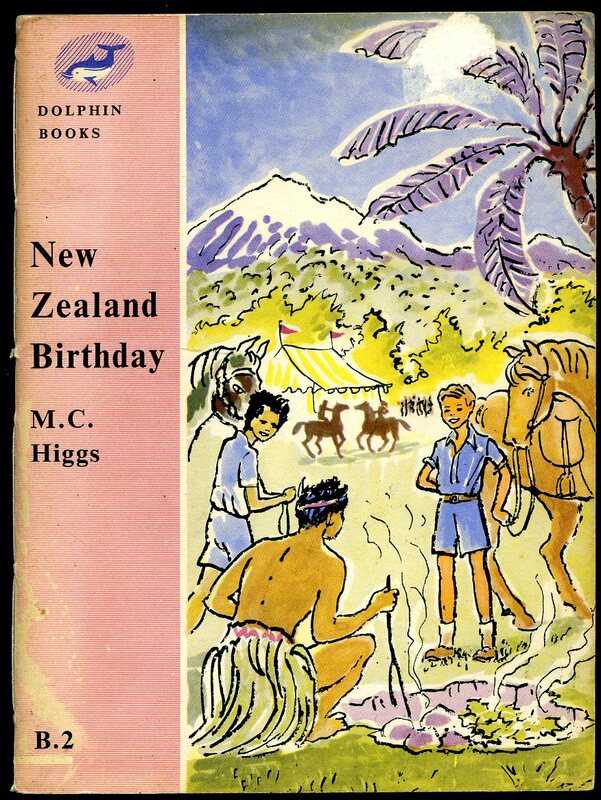 Published by Whitcombe and Tombs Ltd., Christchurch, New Zealand First Edition 1968. 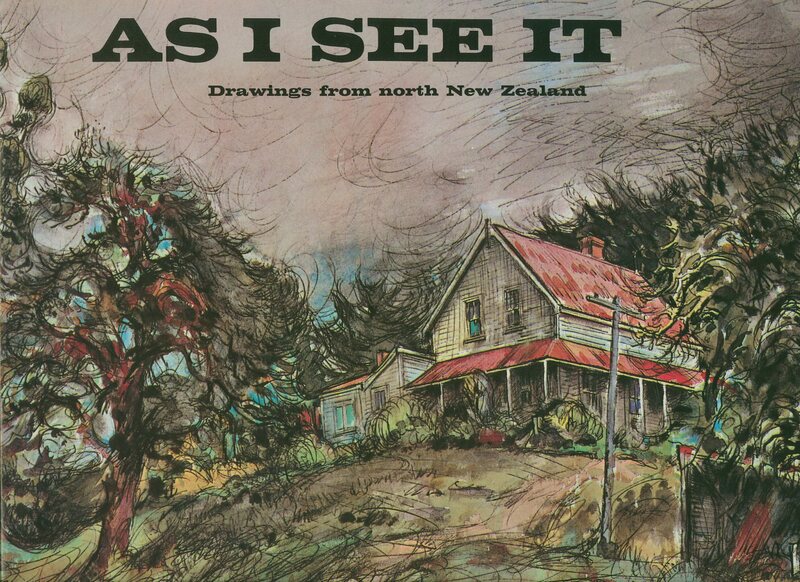 New Zealand 1968. First edition hard back binding in publisher's original scarlet paper covered boards, gilt title and author lettering to the spine. 8vo. 8½'' x 5½''. Contains 155 printed pages of text with monochrome photographs throughout. Spine ends scuffed, ink message dated 1968 to the front paste down. Very Good condition book in Poor condition dust wrapper with front flap missing. Dust wrapper supplied in archive acetate film protection, it does not adhere to the book or to the dust wrapper. Member of the P.B.F.A. Published by University of London Press Ltd., Warwick Square, London Fourth Impression 1968 [First Edition 1958]. 1968. Publisher's original stitched illustrated card covers. 8vo 7½'' x 5¼'' 32 pages. ISBN 340063947. Charming colour illustrations throughout. In Very Good condition, no dust wrapper as published. Member of the P.B.F.A. 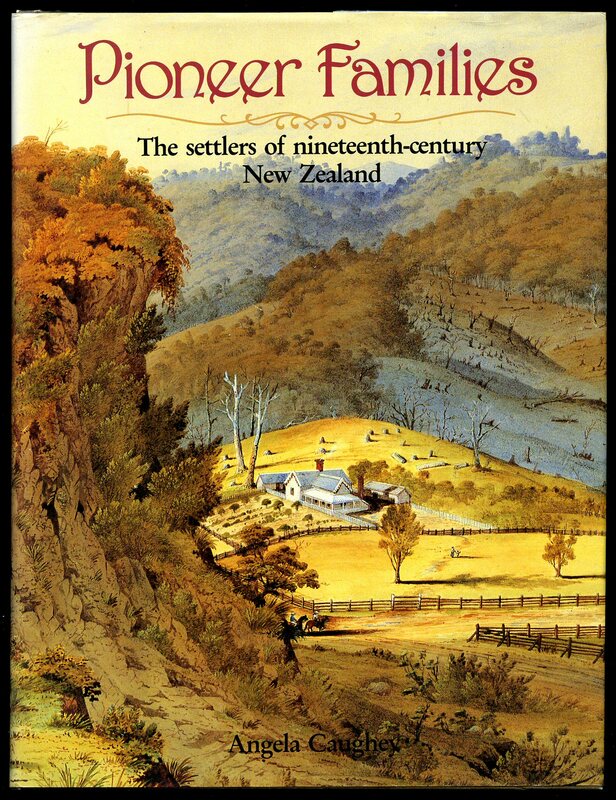 Published by Cape Catley Ltd for the Picton Borough Council, New Zealand First Edition 1976. New Zealand 1976. 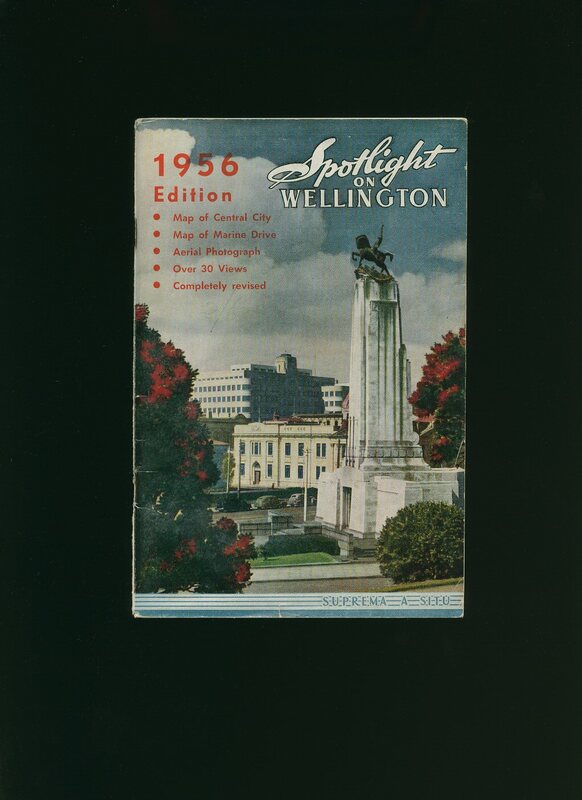 Published by A. H. & A. W. Reed 182 Wakefield Street, Wellington. 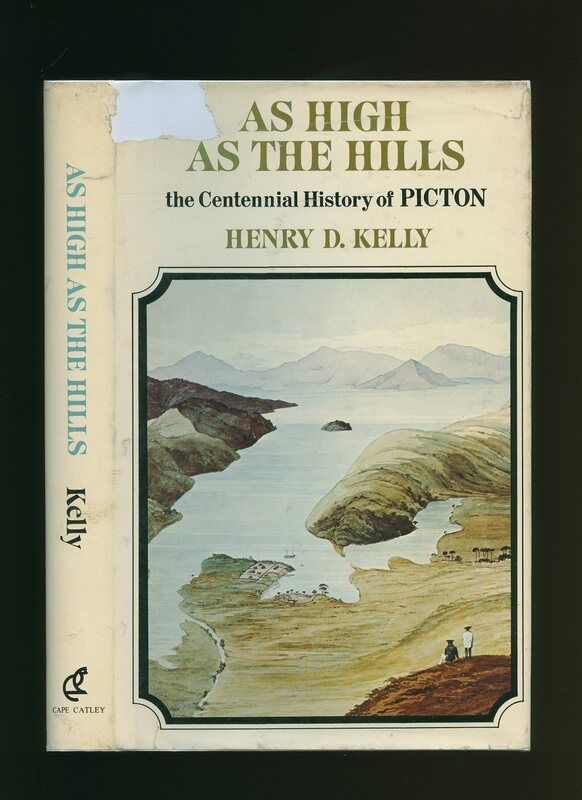 First Edition 1971. 1971. First edition hard back binding in publisher's original light blue cloth covers, gilt lettering to the spine. 8vo 8½'' x 5¼'' 165 pages. ISBN 0589006339. End paper maps, colour and monochrome illustrations throughout. Near Fine condition book in near Fine condition dust wrapper. Dust wrapper supplied in archive acetate film protection, this is not adhered to the book or to the dust wrapper and can easily be removed should you so wish. Member of the P.B.F.A. 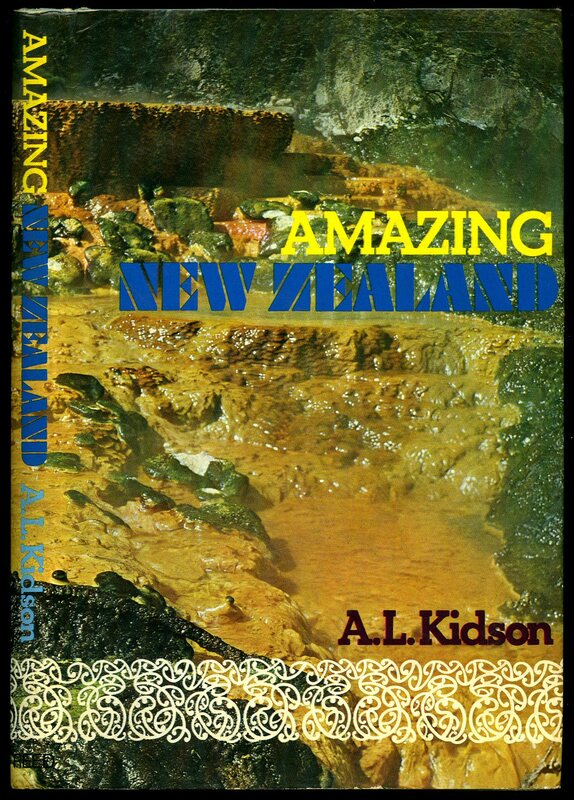 Published by A. H. & A. W. Reed 182 Wakefield Street, Wellington 1973. 1973. 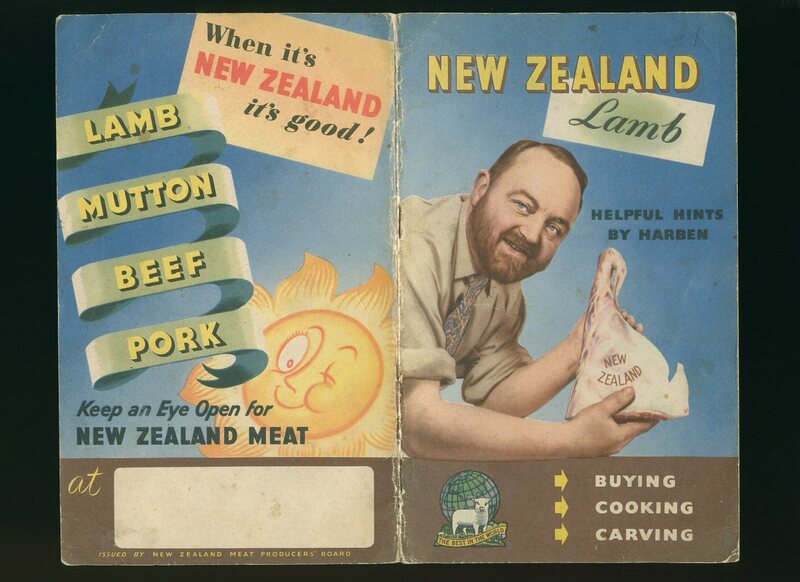 Published in House by New Zealand Meat Producers' Board circa 1948. 1948. Publisher's original stapled colour period art work card wrap covers. 8vo 7½'' x 5¼'' 16 pp. Monochrome illustrations throughout. In Very Good clean condition, no dust wrapper as published. Member of the P.B.F.A. 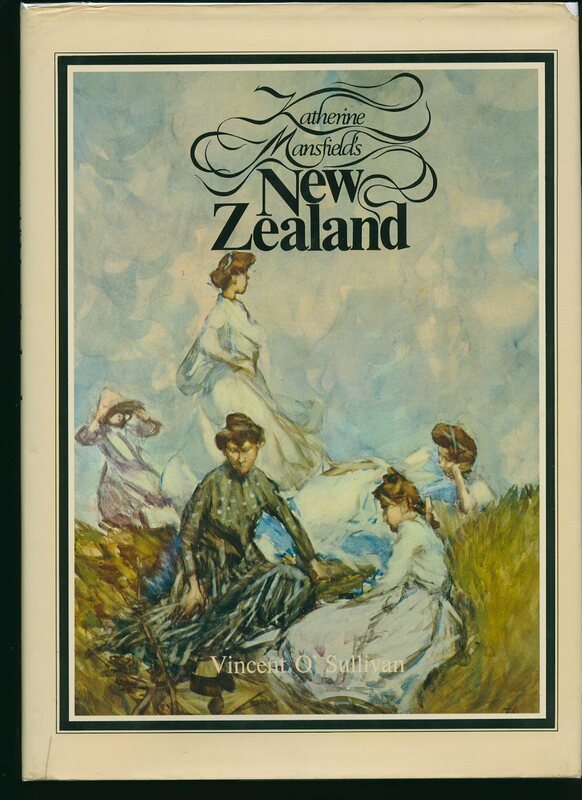 Published by David Bateman Ltd., Glenfield, Auckland First Edition 1994. Auckland 1994. First edition hard back binding in publisher's original russet cloth covers, gilt lettering to the spine. Quarto 10½'' x 8'' 212 pages. ISBN 1869531450. Colour and monochrome illustrations throughout. 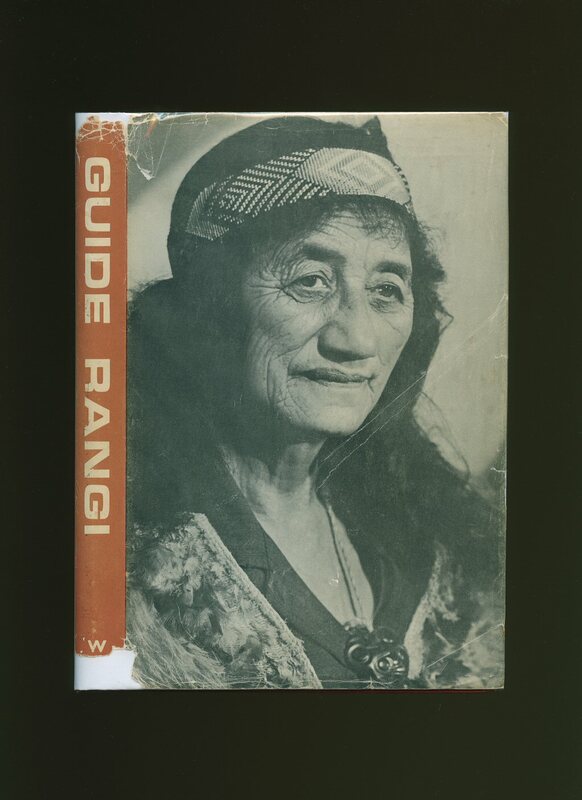 Fine condition book, in Fine condition panoramic illustrated dust wrapper. Dust wrapper supplied in archive acetate film protection, this protects and prolongs the life of the paper, it is not adhered to the book or to the dust wrapper. Member of the P.B.F.A. Published by Golden Press Pty. 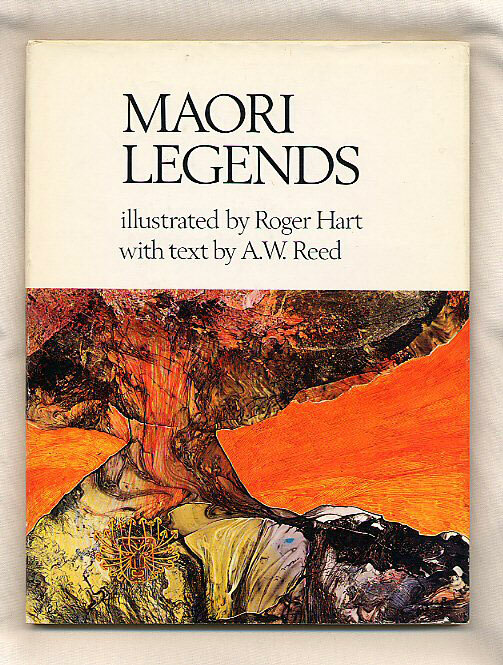 Ltd., Avondale, Auckland First Edition 1974. Auckland 1974. Published by Pitkin Pictorials Ltd., 9 John Street, London. Publisher's original stapled colour illustrated card wrap covers. 8vo 9'' x 7'' 32 pp. Monochrome photographic illustrations throughout. Covers without any crease lines and in Very Good clean condition with minor rubbing to the spine edge, no dust wrapper as published. We currently hold in stock 8 other titles in this series Member of the P.B.F.A. 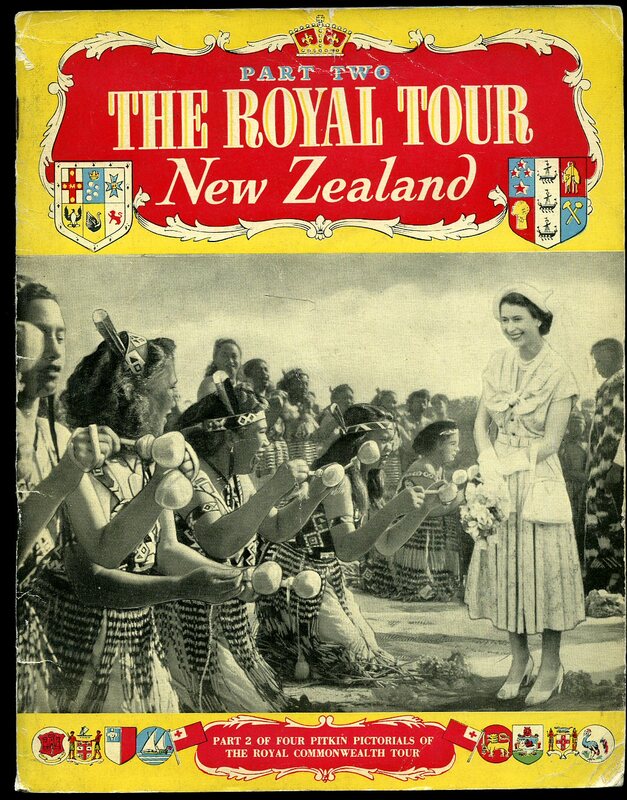 Printed by Tasman Print for B. Ryan 1956. 1956. Publisher's original colour illustrated card wrap covers [softback]. 8vo. 7½'' x 5¼''. Contains 64 printed pages of text with monochrome photographs throughout. In Very Good clean condition, no dust wrapper as published. Member of the P.B.F.A.